The Nanded to Delhi, a journey of 1000 kilometre, will be launched at Delhi on November 19. NANDED: After about 4 years, Air India's service has now decided to start Nanded-Delhi and Delhi-Nanded service from November 19. As per the details, the city has a historical Sachkhand Gurudwara for which devotees come from all over the country but due to lack of air connectivity they face hardship to reach the city. In 2011, Air Go service was in function from Nanded to Mumbai, Mumbai-Delhi, Delhi-Nagpur-Nanded but it came to stop due to different reasons. 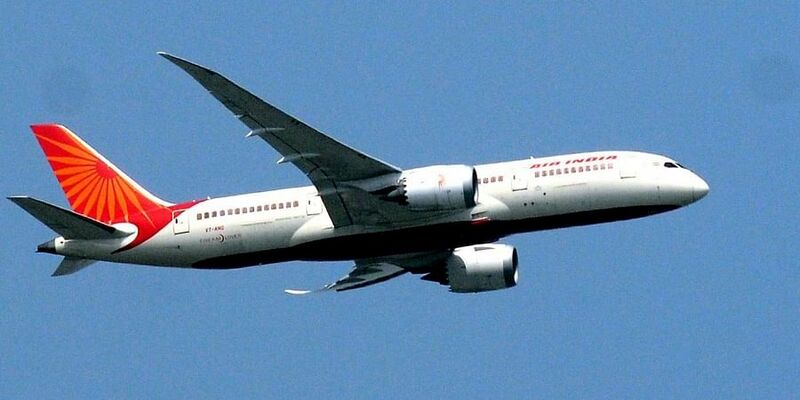 The president of the Gurdwara board MLA Tara Singh pursued the matter and now Air India has accepted the appeal and decided to start its air service. The flight will take off at 03.20 p.m. from Delhi and it will arrive in the city at 5.05 evening at the Shri Guru Gobind Singh Ji aerodrome. The return flight will take off from Nanded aerodrome at 5.45 evening and will reach Delhi at 7.30 pm. The city is already connected with Mumbai and Hyderabad by TruJet air service and Amritsar by Air India. Now, the new Nanded-Delhi service will be another feather in the cap of the city.